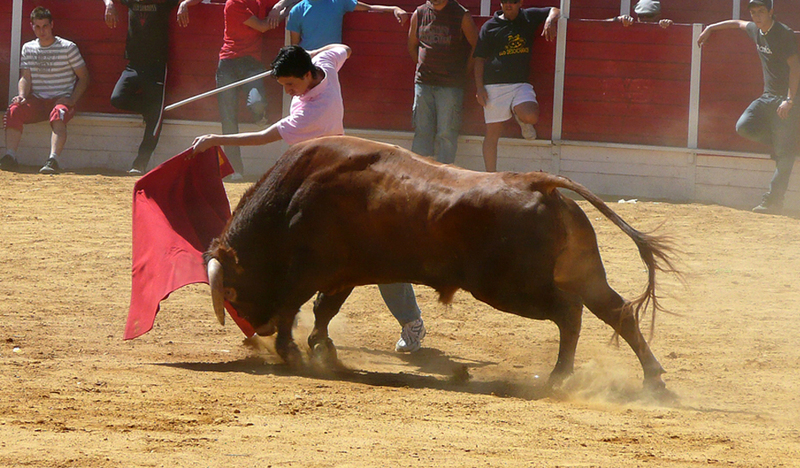 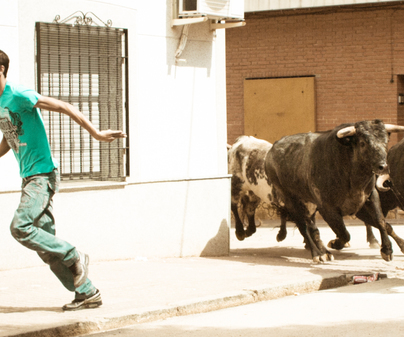 Bull runs that begin at one in the afternoon, with traditional openingchupinazo(bangs), and bullfights in the afternoon. 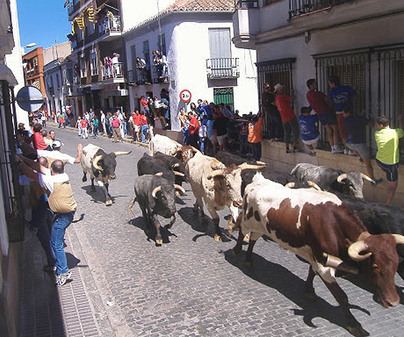 The festivities of Almodóvar del Campo are eminently about the bullfights, but they are complimented by the water fights in the local clubs and the dances in the Verbena de la Rosaleda. 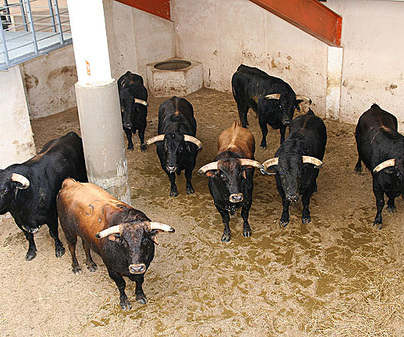 The bull runs in this town are famous for being among the oldest in Spain, dating back to the fifteenth century. 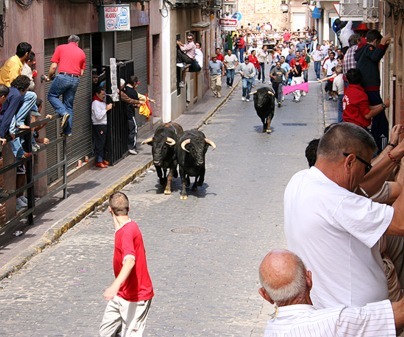 The visitor can enjoy the Fiesta del Toro by running, or by trying the art of the bull fight with the release of the heifers in the plaza de toros.